Situated 2.1 km from Albufeira Marina in Albufeira, this holiday home features a terrace and a garden. 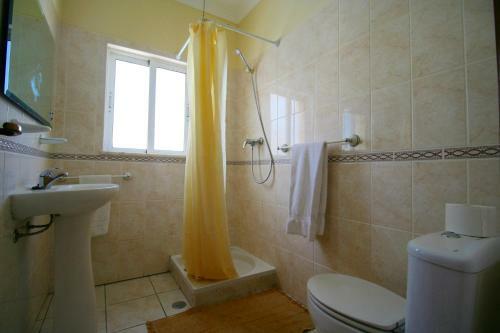 The property boasts views of the sea and is 3.2 km from Old Town Square. Free private parking is available on site. Holiday home Albufeira VII is a holiday home with a barbecue, located in Albufeira in the Algarve Region. It provides free private parking. The kitchen comes with a dishwasher, an oven and a microwave and there is a private bathroom. Detached villa with 3 bedrooms, private pool and garden, located in a quiet residential area. 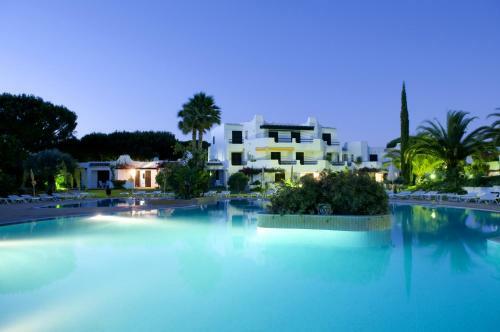 Parra 7 is 3 km from Castelo and Galé Beaches and 5 km from Albufeira city centre.